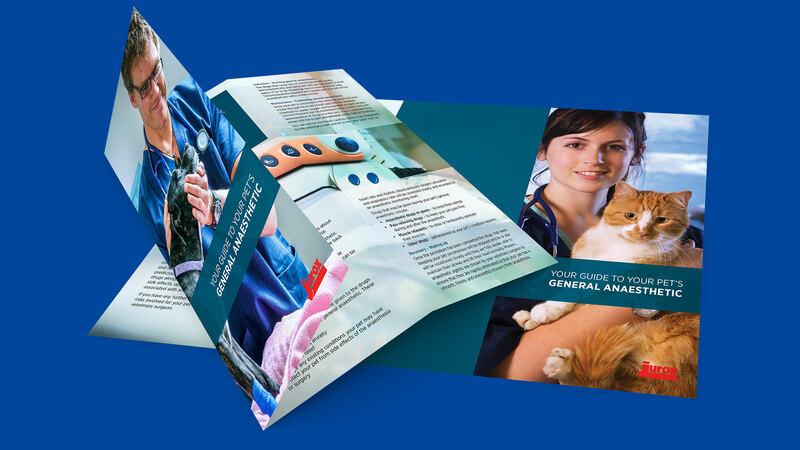 Request your copies of the Owners Guide to Anaesthesia Leaflets. Leaflets for cat and dog owners that can be given out pre or post operatively to educate about the anaesthetic process and support care at home. Available for Alfaxan customers. your copies of Owners Guide to Anaesthesia.